There are automatic (out-of-office) replies which can be set on a schedule but perhaps you want to forward email to another user when you're away on holiday. Forwarding can be done by the user. 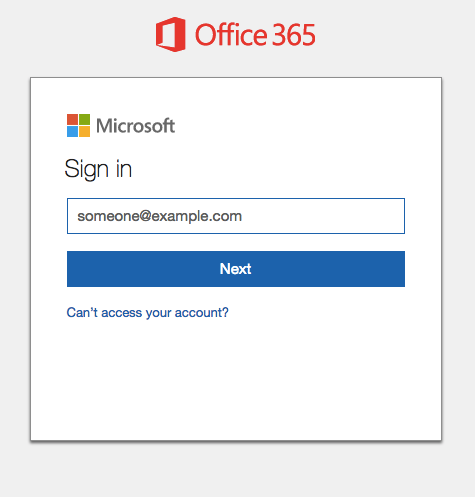 Alternatively, ask your Office 365 admin to give another user access to the shared mailbox. Do the following before going away. When you return from holiday, follow the same instructions but for the last step, choose option Stop forwarding. 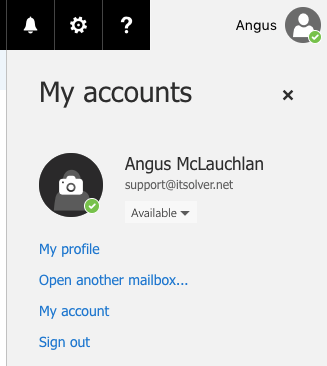 Select Mail > Accounts > Forwarding. Choose option Start Forwarding. Then fill in email address to receive forwarded email. Click Save.